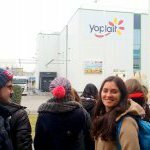 The FIPDes student cohort 7 went to visit the R&D center Yoplait in Vienne. 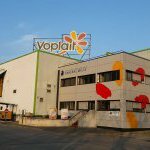 Yoplait is a brand from the group General Mills. They spend all day on site. 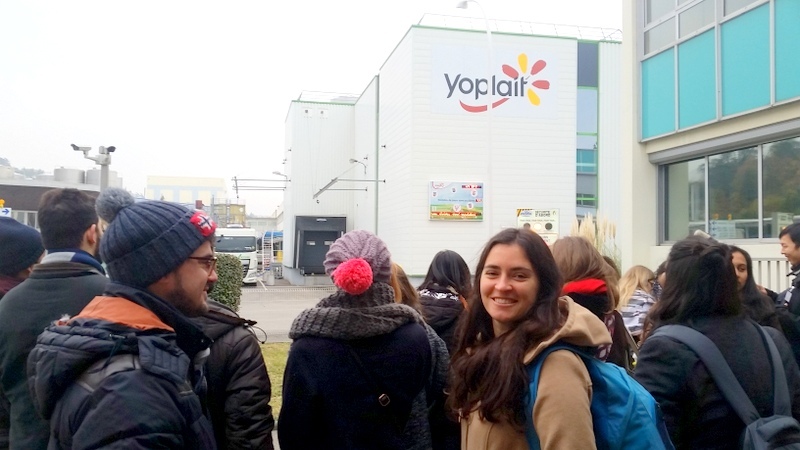 We travel to Lyon to visit Yoplait’s R&D center where yogurts are dairy desserts are developed. 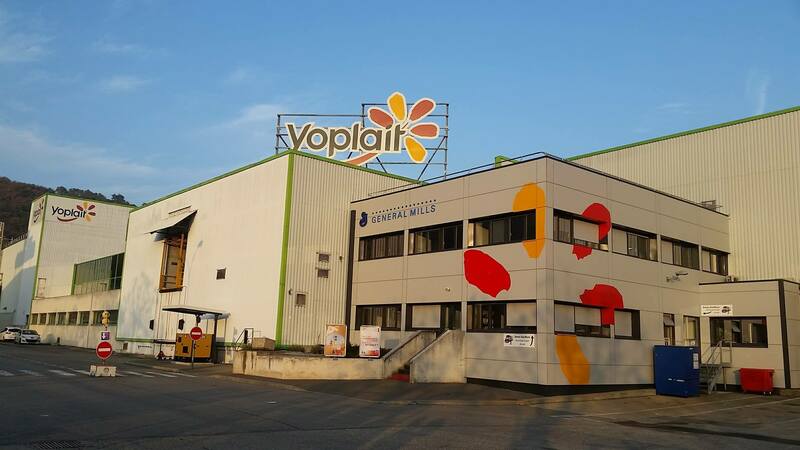 We were warmly received with a nice French breakfast and then, after a presentation about the company, we took a walk around the facilities and pilot plant where innovation takes place. We also had the chance to participate in focus groups in order to evaluate and discuss some products of interest for the company. 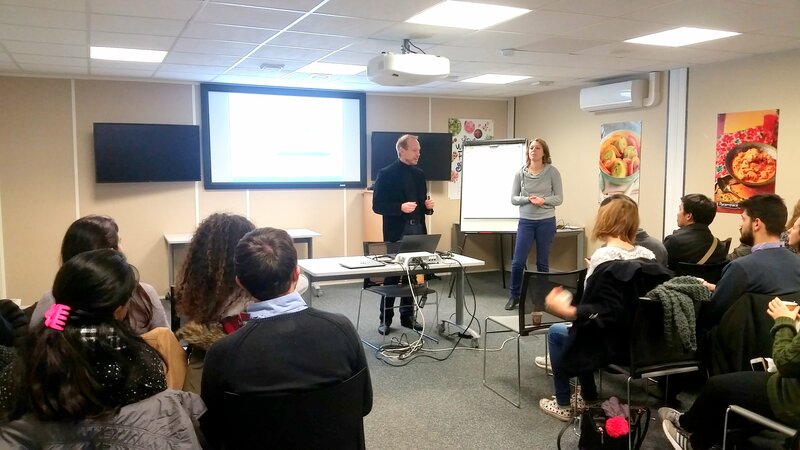 During the afternoon, we met with our tutors to work on some projects we are developing as part of our Junior Project in cooperation with Yoplait. 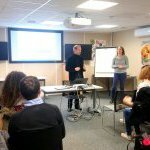 We certainly enjoyed and learned a lot about our visit... and we also had the chance to stay for the weekend to discovered the amazing city (and food) of Lyon!